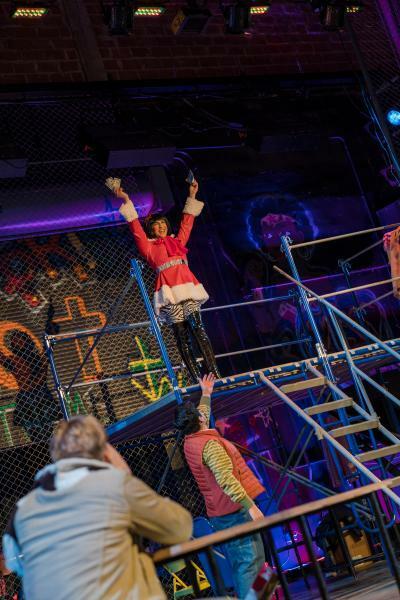 Dubbed “Rentheads” for sleeping by the stage door outside the theater for cheap tickets, local fans of the rock opera have the opportunity to see the show live in The Russell Hill Rogers Theater at The Public Theater of San Antonio. 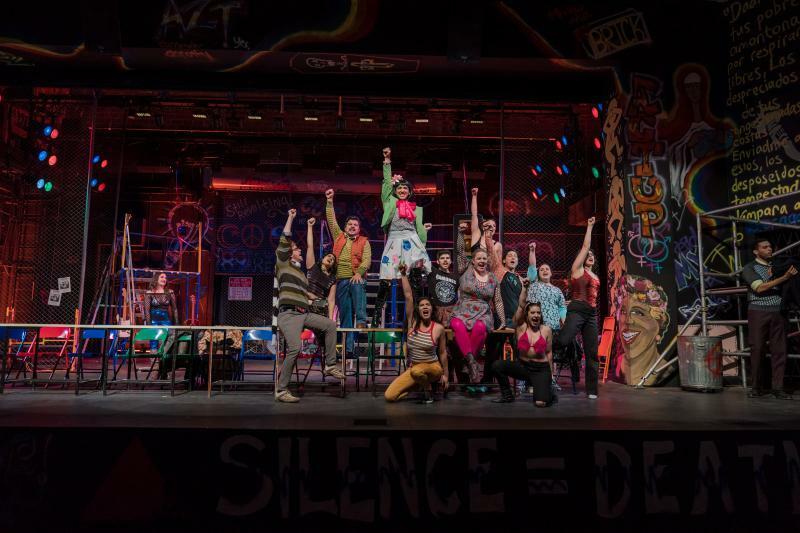 The show, with music and lyrics by Jonathan Larson, was loosely based on Puccini’s opera “La Boheme,” which premiered a century before “Rent” would premier off-Broadway. 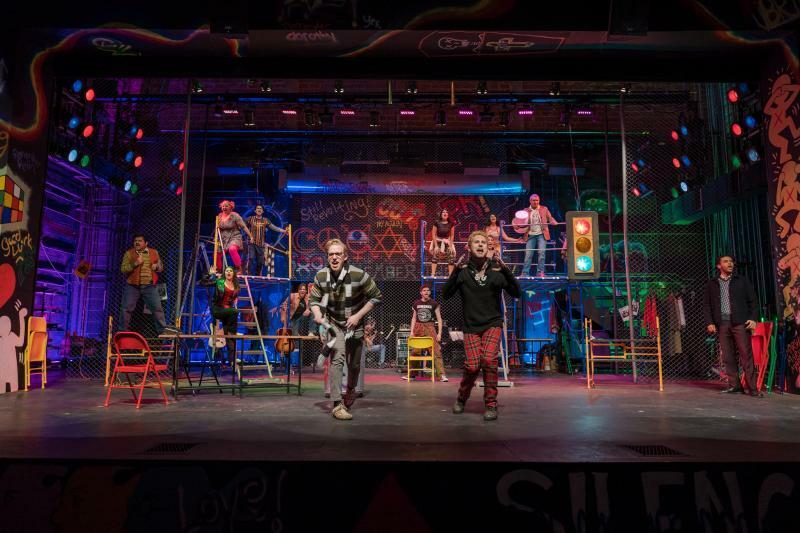 The show follows a group of starving artists and friends living in the East Village neighborhood of Manhattan, many of whom are living in the shadow of AIDS. Their stories are centered on experiencing love, loss and living in the moment. The young artists undergo lover’s quarrels and reconciliations, both romantically and collectively as a family. “Forget regret, or life is yours to miss,” from the song “Another Day,” exhibits the epitome of the musical’s theme – love. Each of these characters have to grow and allow themselves to love and be loved - to embrace every moment. In 1996, the morning before the first preview performance of “Rent” off-Broadway, Larson suddenly passed away due to aortic dissection. The preview went on as scheduled with cast sitting on-stage and solemnly reciting lines and singing the many rock ballads in his honor. The show moved to Broadway’s Nederlander Theater later that year. The success of the show led to many awards, national tours, a motion picture and, most recently, a live production of the musical broadcast on Fox. Nanny saw and fell in love with Rent for the first time in the late ‘90s when he was struggling to come to terms with his own sexuality. An immediate connection sparked for Nanny as he watched the show at the Majestic Theatre. He related so much to the lyrics, although simple - they were spot on and he had asked himself all of them. Nanny stressed the importance of giving life to the characters and “because the characters in this piece do not get their stories told very often. Their stories are beautiful and gritty and real. “I am very proud to have had the honor of working with such and amazingly talented group of artists and storytellers,” Nanny said. The show is entertaining, high-energy and focuses on important cultural issues. Nanny said that there have been advances in our knowledge of HIV/AIDS and the treatment of the LGBTQ community but stressed that we still have a long way to go. “Until acceptance and equality are the norm and our society is fully educated about this disease and the people living with it, this show must remain relevant,” he said. 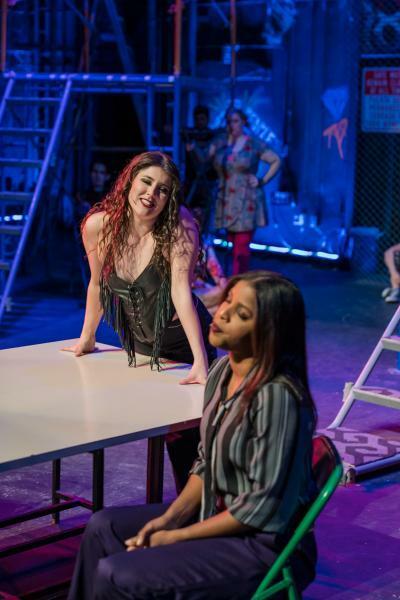 The Public Theater of San Antonio’s production of rent opened Jan. 25 and continues through Feb. 17 in the Russell Hill Rogers Theater. On Feb. 9, The theater will have American Sign Language (ASL) interpreters present. Tickets range in price from 20-40 dollars. Season packages are also on sale for the 2019 season. For more information, contact the box office at 210-733-7258 or visit thepublicsa.org.